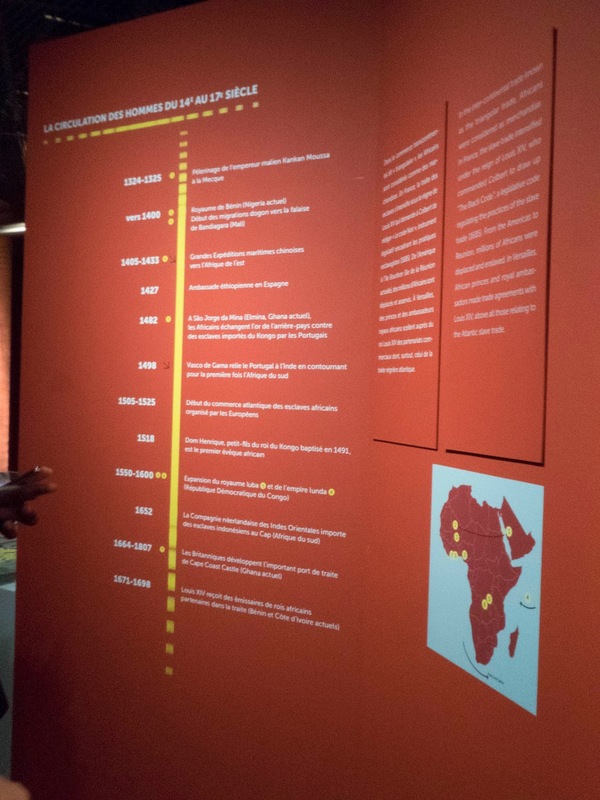 Contrary to conventional wisdom, Africa has always been an open continent. 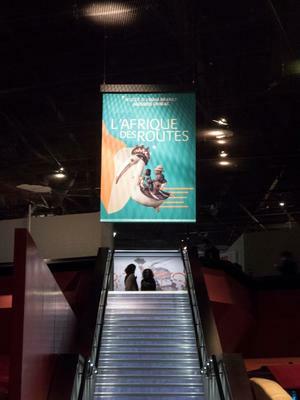 The exhibition L'Afrique des Routes at the Musée du Quai Branly - Jacques Chirac opened on January 31, 2017. 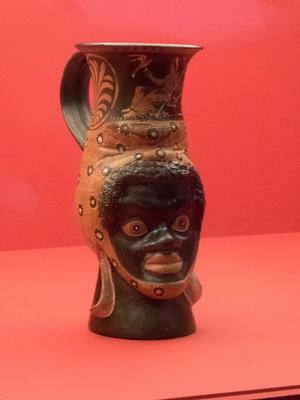 It highlights the circulation of African cultures throughout history, both across the continent and across the globe. 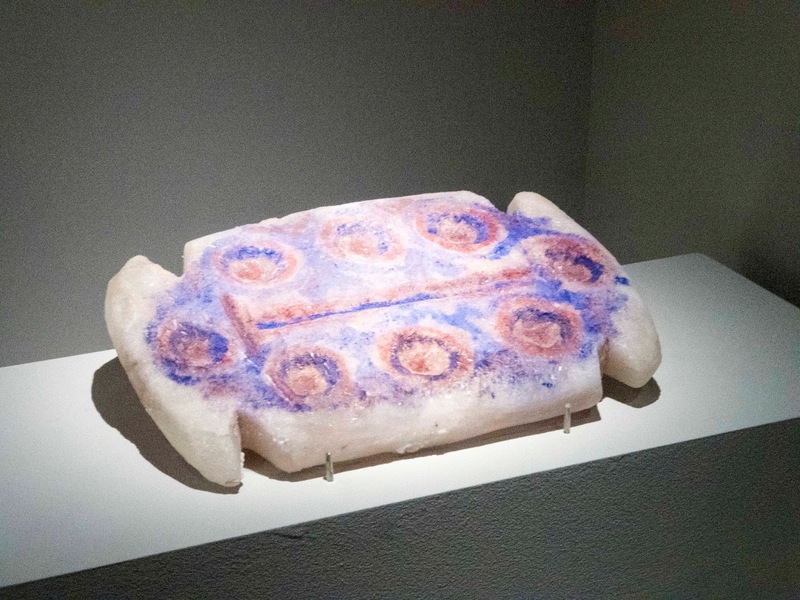 Through the "routes" theme, it looks at commerce, religion, and colonization and features major cities/towns, objects, and African expertise in arts, crafts, and healing. Timelines for the migration of African peoples from before the Common Era through 2006 are posted on red panels throughout the exhibition. Animated maps trace the routes between African empires, the spread of Islam, Judaism, and Christianity, and the European colonization of the continent over the centuries. 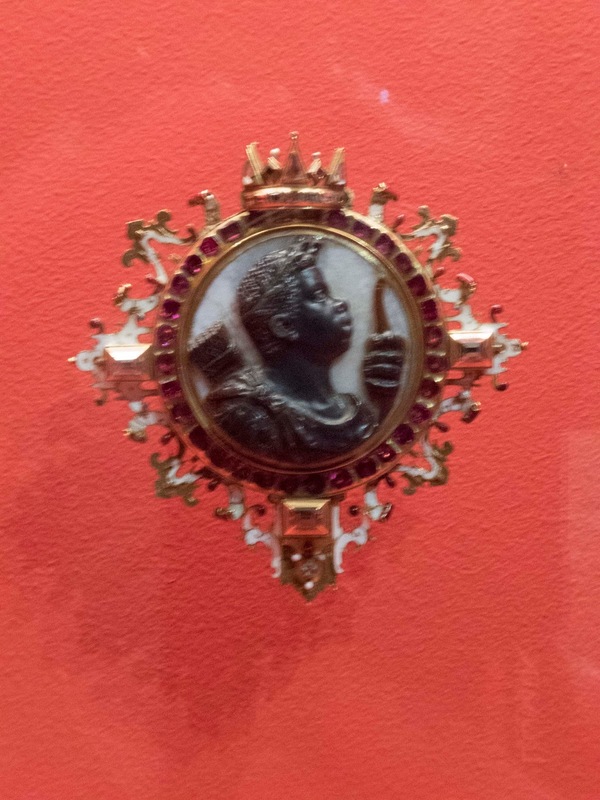 and this cameo from the collection of King Louis XIV. 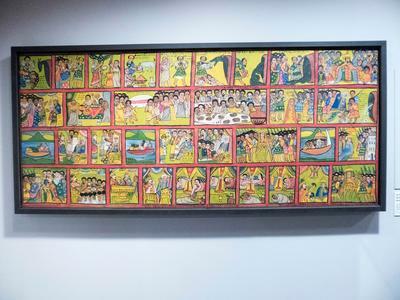 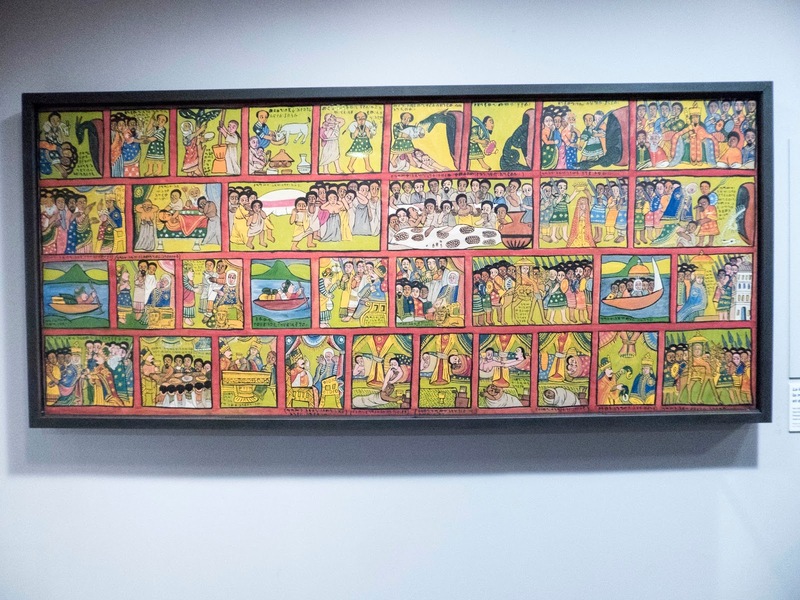 From the section on religious and spiritual routes, I was most impressed by this painting that presents the story of the Queen of Sheba and King Solomon. Sommet de Masque, the signature work for the exhibition, is found near the end of the show. It represents the aspirations of a young man to fly to destinations far removed from his homeland. 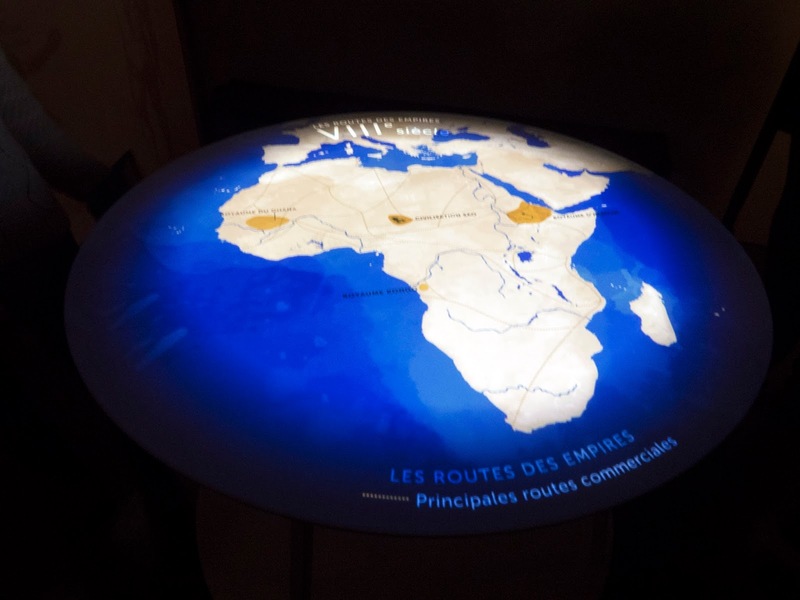 As with most exhibitions at the Musée du quai Branly - Jacques Chirac, L'Afrique des Routes is densely packed with objects, art, videos, and information. 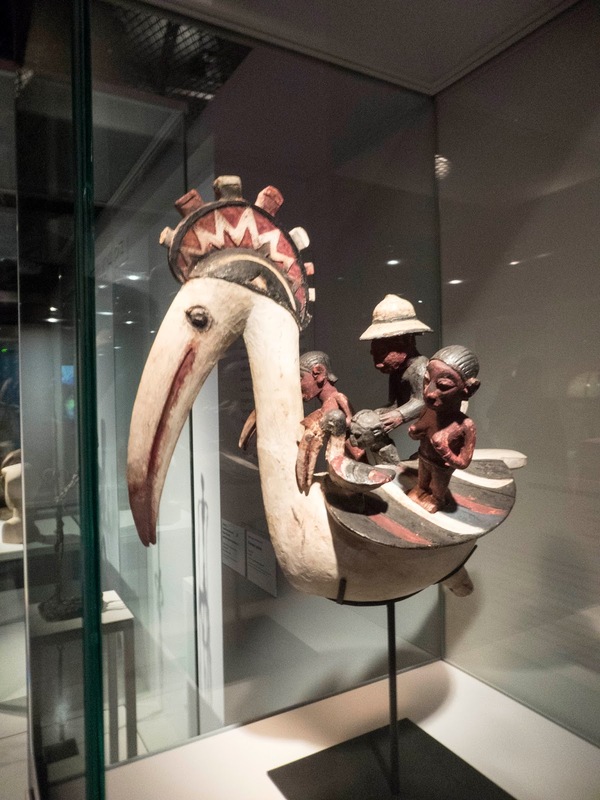 If you want anything more than a cursory walk through, plan to spend several hours here.